There’s plenty of fun to be had at Arden, with approximately 19 miles of walking trails, kayaking, fishing, a resort-style pool and a community clubhouse. While you wait for the Arden amenities to open, try one of these summer camps to keep your kids active and entertained. 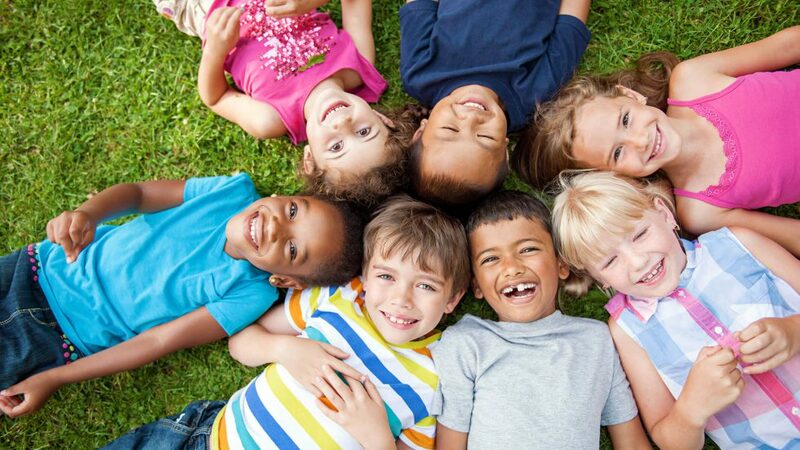 Here are five different summer camp options in the area to keep your kids happy and healthy! The Aloha Surfing School offers three different weeklong summer camps, with the option to attend as a daily camper. The Water Sports Camp provides campers ages 7—13 with an impressive variety of high-energy water sports activities, like skim boarding and tubing behind jet skis, from 9am to 3pm, Monday through Friday. The Teen Water Sports Camp, ages 13 and up, is held Monday through Friday from 9:30am to 3pm, offering daily activities designed for older campers based on the format of the original Water Sports Camp. The Surf Camp, ages 6-13, is held Monday through Friday from 9am to 1pm, offering group lessons on the fundamentals of surfing and various surf maneuvers. Camps run on various dates from May through August 2016, with registration based on availability. This camp offers a glimpse into ranch life, offering campers the opportunity to ride horses, learn about horse care, grooming, tack and horse breeds. Additional activities include swimming the horses in the two onsite lakes, boating, fishing and arts and crafts. Campers can sign up for weekly or daily camp, available Monday through Friday from 9 am to noon, from June to August 2016. Additional day camps offered on the weekends. Registration is based on availability, although early registration is highly recommended. The PGA National Resort and Spa offers three different summer camps. Golf Camp, for campers ages 3-17, provides the opportunity to learn the fundamentals of golfing, with various dates and times depending on age group. Tennis Camp, ages 5-12, takes place Monday through Friday from 9am to noon; participants will learn how to improve their stroke production and ball placement through creative game play. At PGA’s general Summer Camp (designed for ages 4-11, Monday through Friday, 9am to 5:50pm, with the option for a half day) participants will learn the basics of golf and tennis and participate in various games and activities. All camps will run from June to August 2016, with registration based on availability. Children ages 5-15 will be delighted by animal exhibits, sporting events, rock climbing, arts and crafts, magicians, movies, field trips and much more. Camp is held weekly, Monday-Friday from 8am to 6pm at Village Park. Camp begins June 6 and runs until August 12, 2016. Registration is based on availability, but early registration is recommended. This camp allows children ages 5-14 to be active and outdoors, while receiving quality soccer instruction from Wellington Wave’s Travel Soccer Director of Coaching, Patrick Zoete. There are three sessions available from June through August 2016, with camp held Monday-Thursday, from 9am to 12pm. Early registration is recommended. Children must bring their own cleats and shin guards to participate. There’s so much to do at Arden and beyond! Learn about our community, amenities and more.